Almost everyone understands the importance of regular brushing and flossing to their oral health. You've heard it from us many times before, at office visits and checkups: Proper oral hygiene is your first line of defense against tooth decay and gum disease. Yet, while most of us brush regularly, many people don't floss as often as they should… or at all! Proper brushing and flossing is still generally considered the gold standard of at-home oral hygiene. 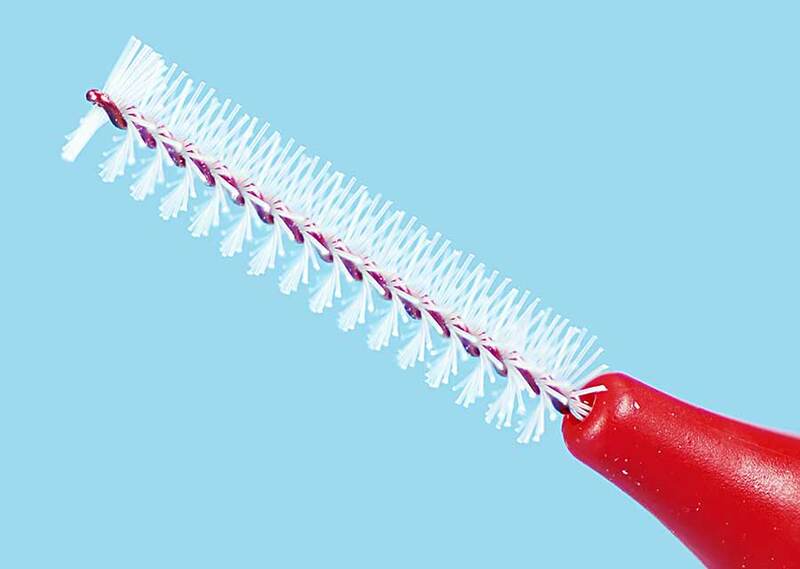 But if you have trouble flossing regularly — or if you're at increased risk for developing dental or periodontal disease — then using these interdental cleaners might be right for you. 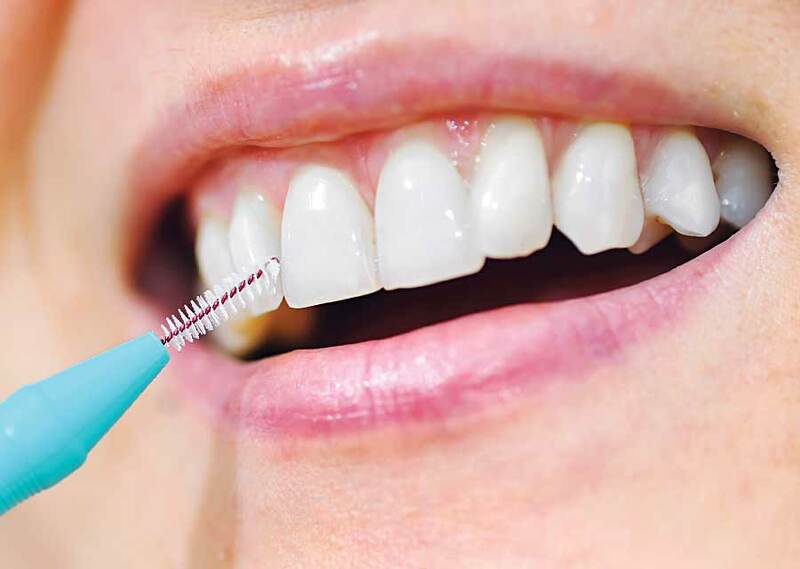 We would be happy to answer your questions during a regular examination, and, if needed, recommend an appropriate interdental cleaning device. It's our goal to help you take care of your teeth and to keep them healthy — forever.